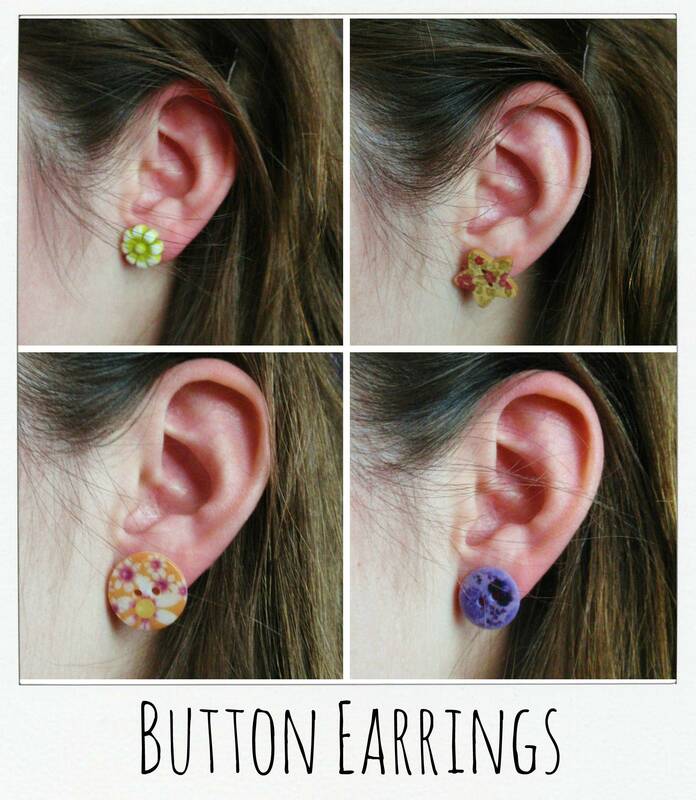 I thought I would take my button loving to the next level... BUTTON EARRINGS. 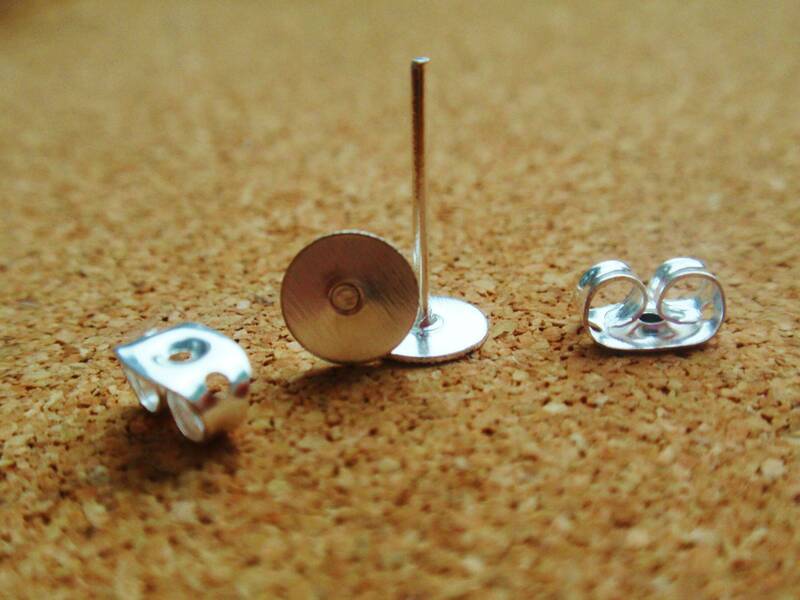 How exciting :) I purchased some silver plated flat pad stud earrings off ebay. 50 pairs for only £2.50 (including postage), that's a bargain you bargain hunters. As you may have guessed I was very proud of my buy. I'm sure you can get these in lots of craft stores and they are also available in gold and clip-on, depends on your preference. 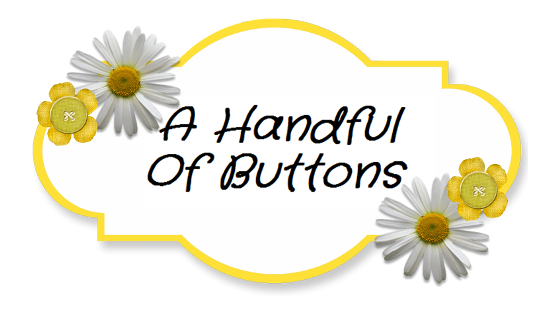 Then I set off on my mission to collect an array of different buttons to make into earrings. Here you can see my little treasures. Making them was very simple. 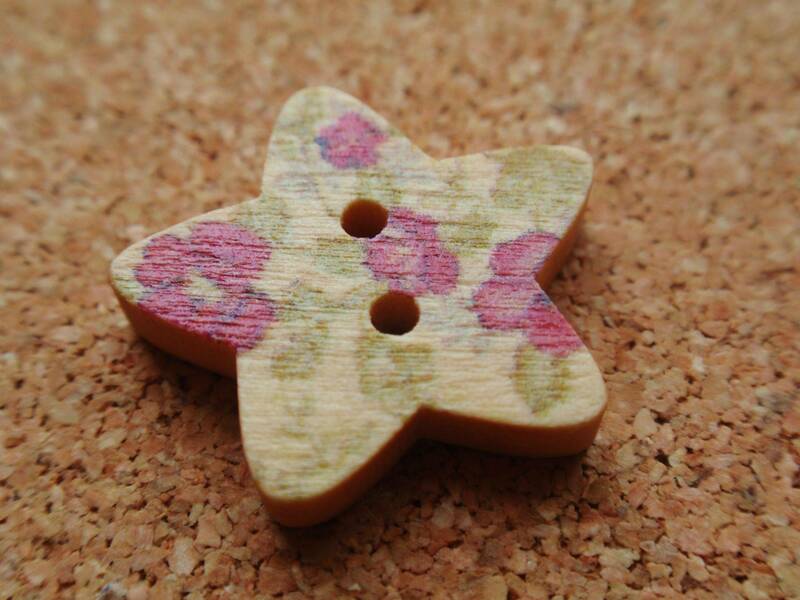 I used a strong multi-purpose glue to apply the buttons onto the flat plate of the earring. 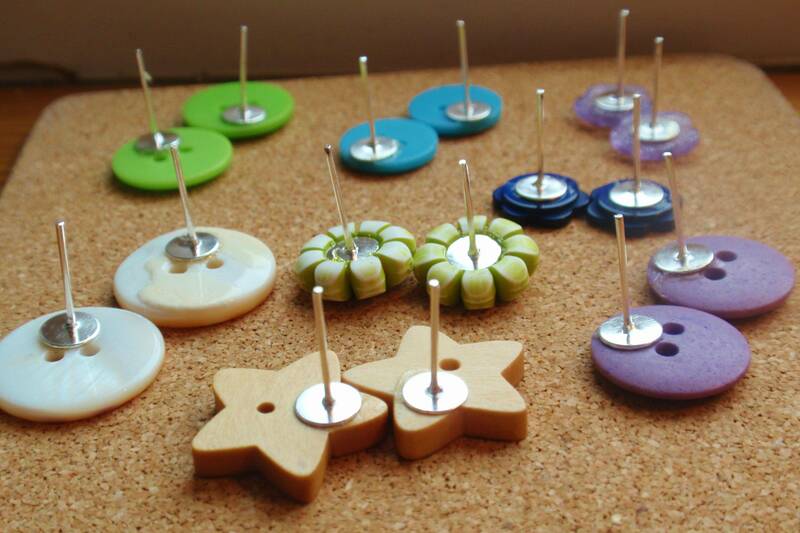 HINT: With the larger buttons, I suggest that you place them against your ear before gluing them to the stud. 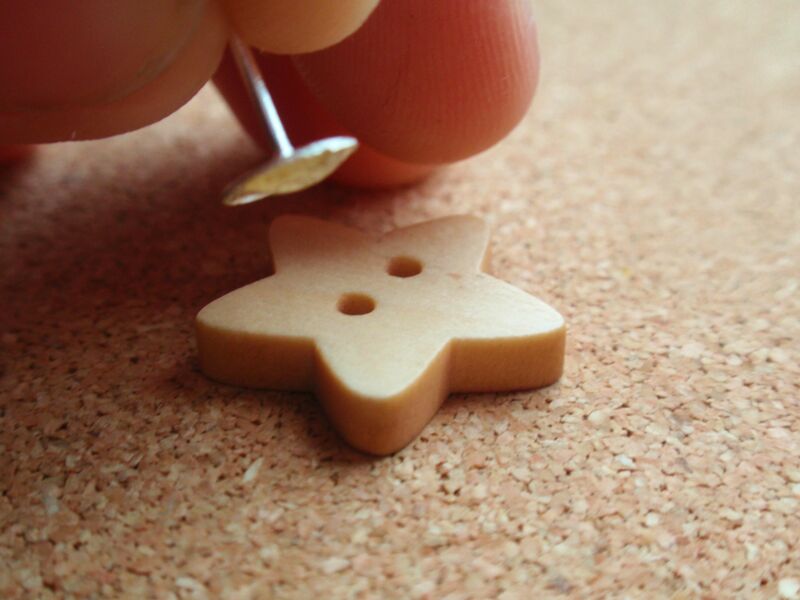 This will help you decide upon the appropriate place to glue the pad onto the back of the button. The centre is not always the best place as they don't always sit well upon the ear lobe. Look at the picture below, you can see how this may vary. 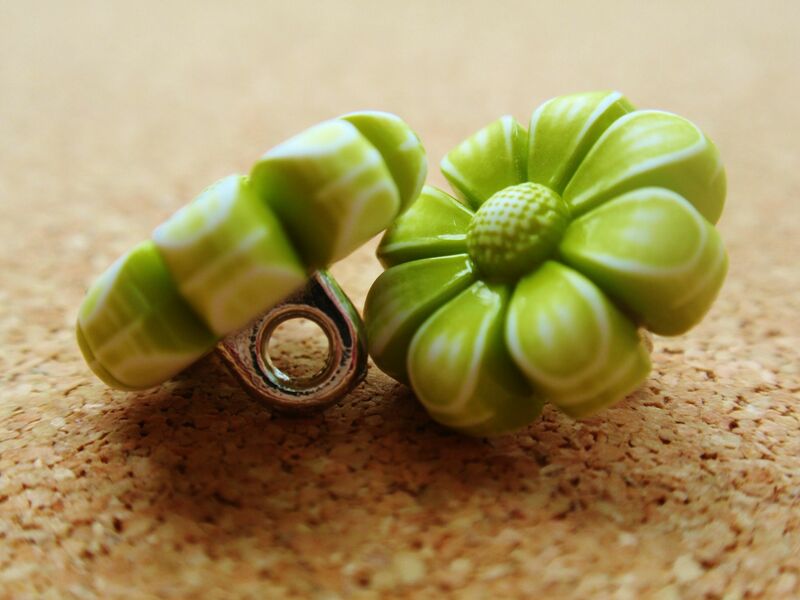 These green daisy buttons were my favourite but they had shank backs so unfortunately they would not sit happily on the stud. This meant that I had to break off the back with some unknown tool from the shed. If you discover a better way of doing this, please let me know. THE AMAZING PART.... 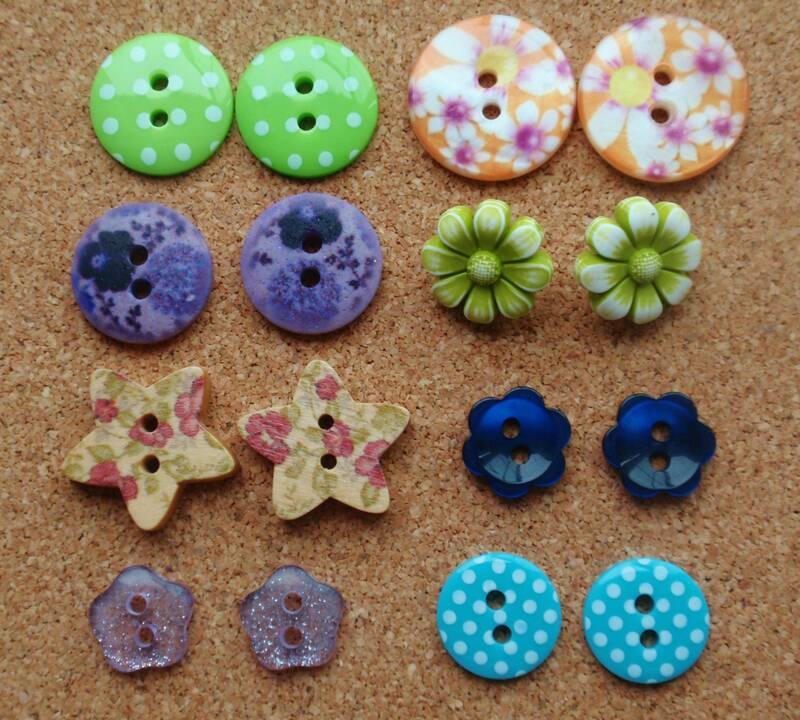 These buttons cost me approximately 20p each and the earrings 10p a pair. So 50p per pair of earrings. :) And no one will have earrings like it. Now that sounds good to me.